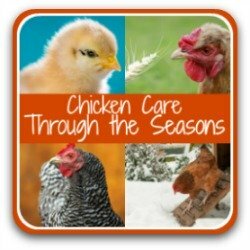 Epic chicken names to choose for your flock! 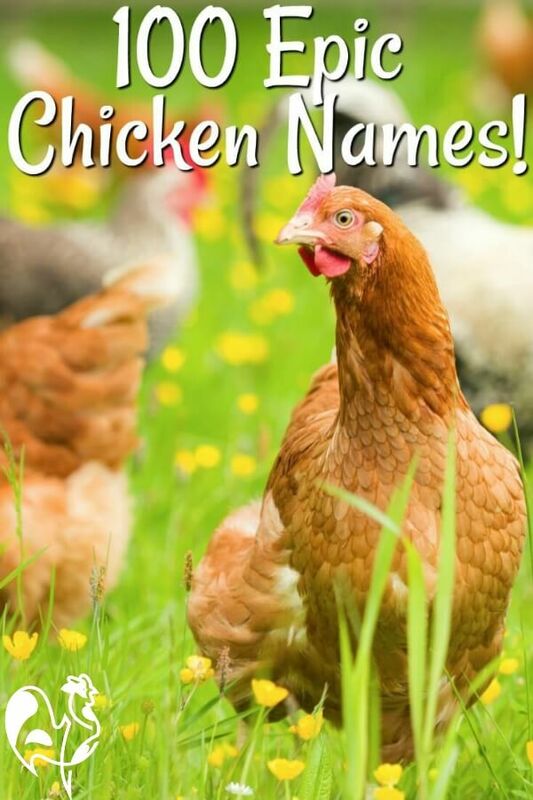 100 epic chicken names for your flock. 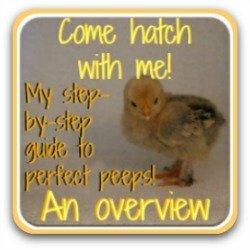 So you've got some new chicks (or chickens) and now you (or your kiddos!) want to name them? Not everyone chooses to name their flock but if you want to, you're in luck. 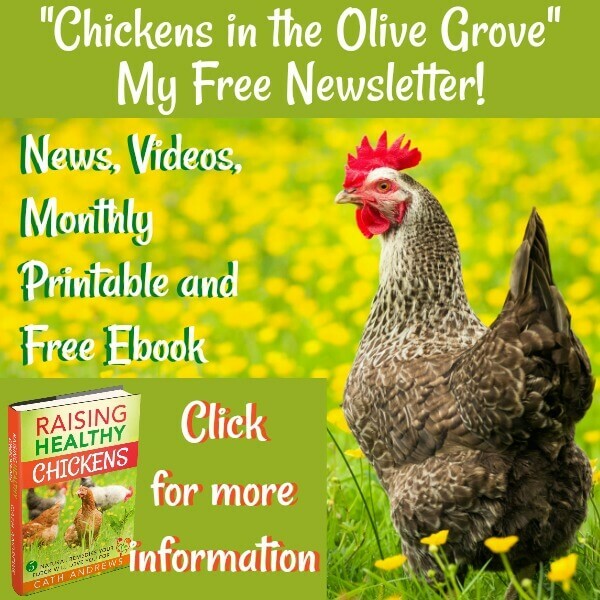 Because I've dug out over 100 of the most popular chicken names for you! 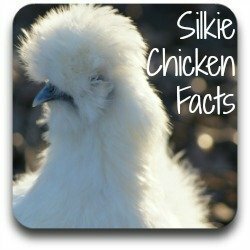 From cute Silkies to only-a-mother-could-love-that-face roos, you'll find some names in here for every breed, and every personality. 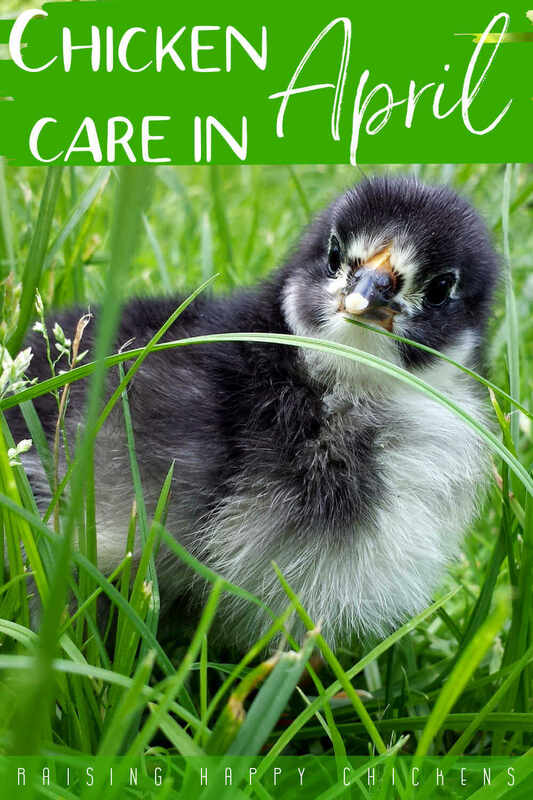 But bear in mind, whatever you name your flock initially, you may well find that once you get to know them, or once your chicks grow into their personalities, their names change to match. Want to come back here for more ideas? Names your kids will love. 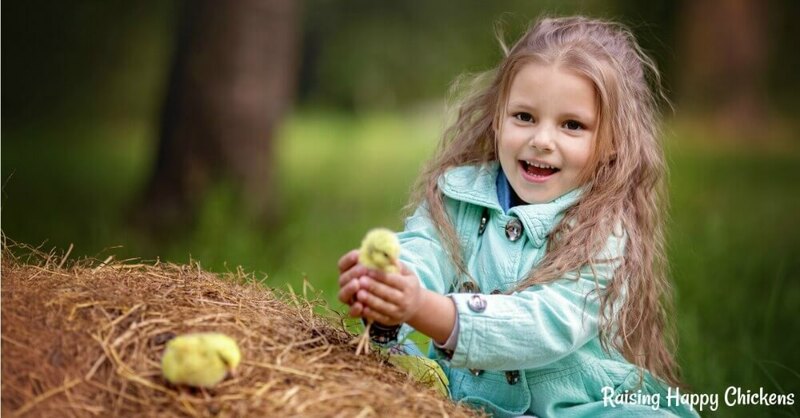 Letting your children name their own chicks is a great idea. It adds to their sense of ownership and responsibility, and it's good fun, too. You'll be surprised at their creativity! Be prepared though - if you say they can choose, you don't have the right of vetoe - and you might end up with some names that you definitely want to vetoe! 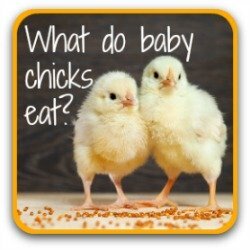 It's good for kids to take responsibility, and naming their own chicks will add the fun element! Here are some suggestions from kids we know who've named their own. See if you can tell which were named by boys! This was the easiest group to compile, and I could have gone on. 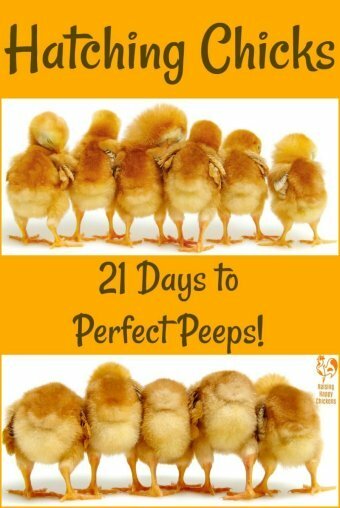 There are so many great names for hens! Don't be offended if your name is in here and you're only 26! These are particularly popular names for chickens which were common in my grandmother's generation - and many of them are popular again now! And the commonest name of them all... Henrietta! This chick was named "Lucky" - you can see why! 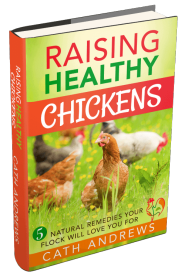 For cute and fluffy chickens. 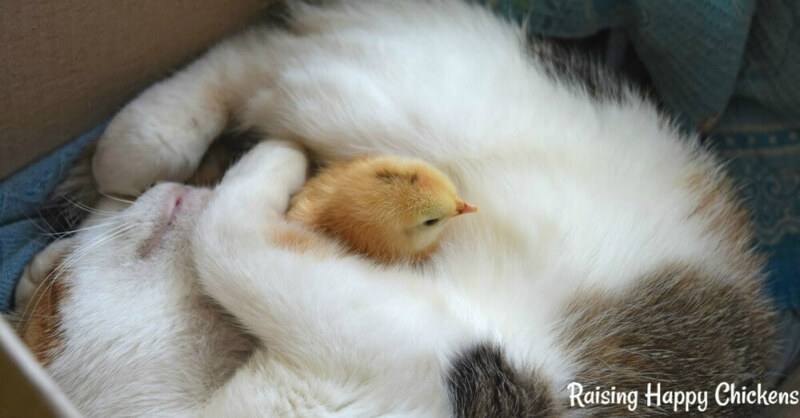 Some breeds, like Silkies, just call out for cute and fluffy. Here's a few to be thinking about. Names from literature and film. Harry Potter is a popular source of names for chickens, and so are Jane Austen's novels - and anything in between. 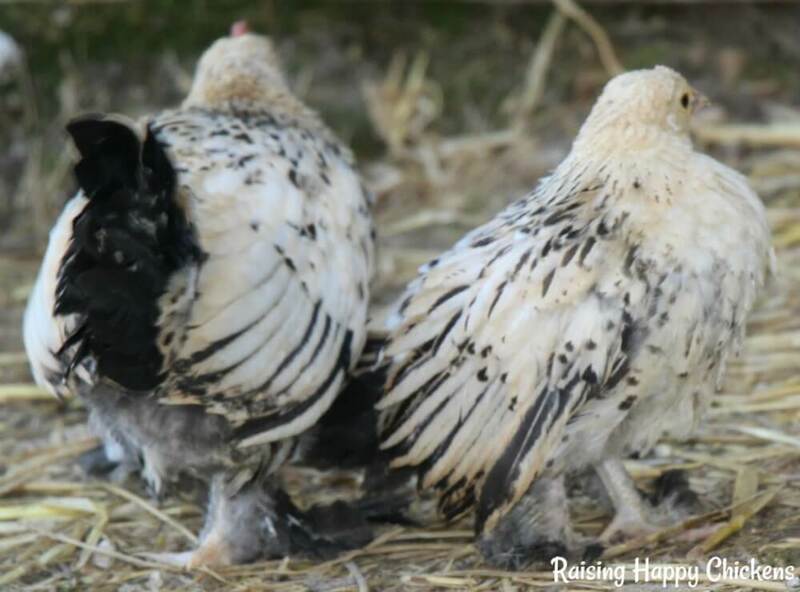 Names for two inseparable chickens! Bonnie and Clyde, my two inseparable Lemon Millefleur Sablepoot bantams. If you only have two to name, or you hatch just two of the same breed, here are some "couples" name for you. 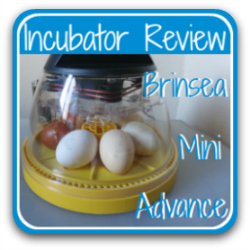 Bonnie and Clyde were the only two of my Lemon Millefleur Sablepoot eggs to hatch. Bonnie later turned out to be a roo so was renamed Bono! Because I hatch almost every year, I've had my fair share of roos, and all of them have been named. 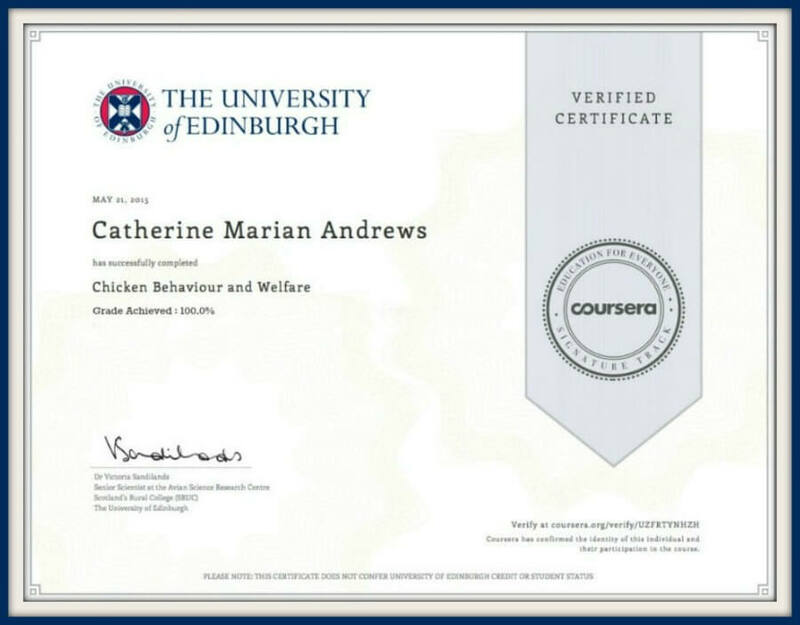 It's not quite as easy as for hens, but I've managed it! Many of them come from Roman culture (well, I do live in Italy!) and some from random films or books (can you spot the "Hitch-hiker's Guide to the Galaxy" reference?!). 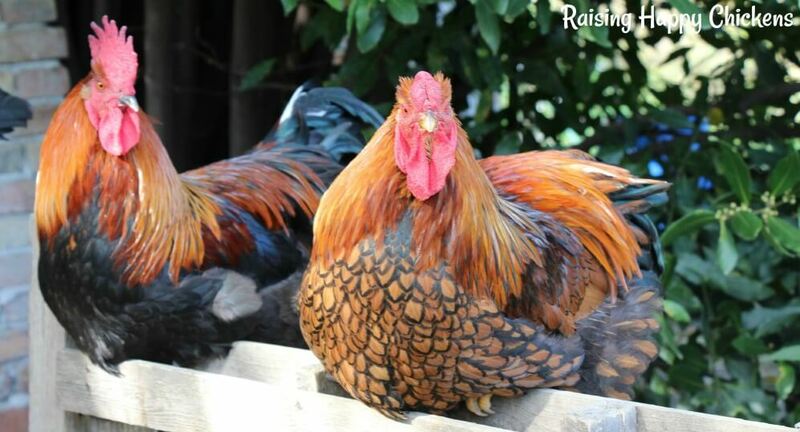 My Black Copper Marans roo, Julius Caesar, and my Golden Laced Wyandotte, Spartacus - both named after Roman Emperors. Sometimes my hens have just kind of morphed into a name, as they develop their own personalities and remind me of different people. Some of these are well known, others will only be known by people from the UK and some, like "Missy Moo", are just made up. The first one was my dad's name for me when I was little, so, you know - memories. 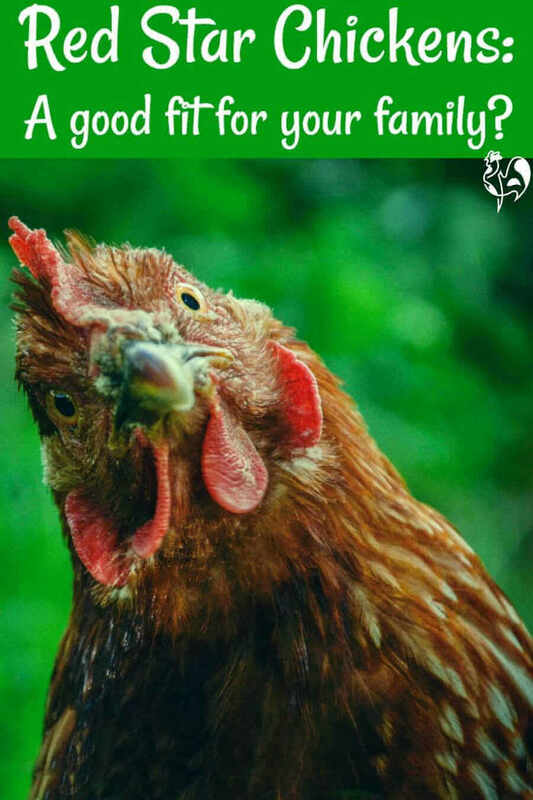 Can't remember your chickens' names? It happens to all of us. There comes a time when you have so many in the flock you just can't remember what you called them all. (Alternatively, you start to realise you're getting older and the memory is not what it used to be!). So how about naming them by breed, where the first letter of their name is the first letter of their breed? I've had Rosie Red Star, Winifred Wyandotte, Susie Speckled Sussex and Lulu Legbar, to name but a few! All well and good, until you have mostly one breed in your run! 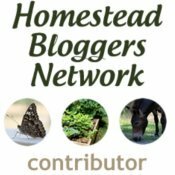 Do you have suggestions other people might like? 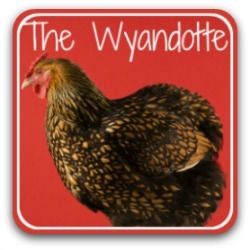 If you've got some cute, funny or creative names for your flock, let me know - I'll add the best to the list! If you liked this page, you may find these helpful.